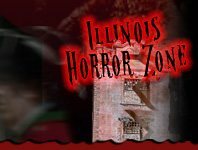 It's a new epidemic and it's sweeping the state – test your skills and willpower to survive a zombie apocalypse at one of the Zombies Hunts or Shootouts listed for you on IllinoisHauntedHouses.com. Gather your bravest friends, get the blood pumping, and ship in for an unforgettable night. The darkness waits you and your only defense? A laser or maybe a small weapon provided for you. 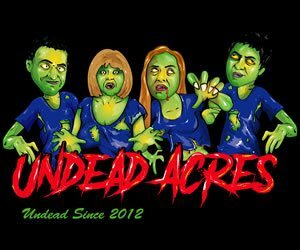 How will you battle the horde of zombies that haven't eaten in nearly a year? They're well-rested and ready to chomp on some Halloween celebrating humans this year. Think you have what it takes to make it out alive? 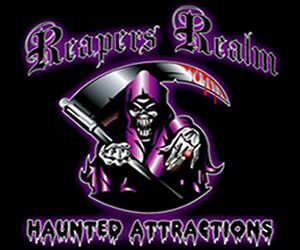 Pekin Haunt Pekin 230 days ago Rate Now! Zombie Quest Alpha 261 days ago Rate Now!